Holly Park offers lots of clubs to pupils to enrich their time at the school. We already have a number of choirs running that Mr Hogan manages and these will still operate all year round under his guidance. However there are many more clubs that we now offer. We are offering clubs on a half term basis to maximise the number of pupils over a year who can get involved. Many of these clubs are held at lunchtime. Of course, numbers are restricted and some children will be disappointed this term. Mrs Thomas will manage the club membership over the year to ensure that there is fair access to the clubs. If clubs are oversubscribed this term, then pupils will be chosen at random out of a hat. Here are the clubs on offer this term. In addition there will be football club for girls run by Mr Carini, a netball club run by Mrs Casey & Mrs Roe and a Coding club run by Mr Stewkesbury. Also look out for letters from Mr Hogan about choirs, rock band, string ensemble and wind band. 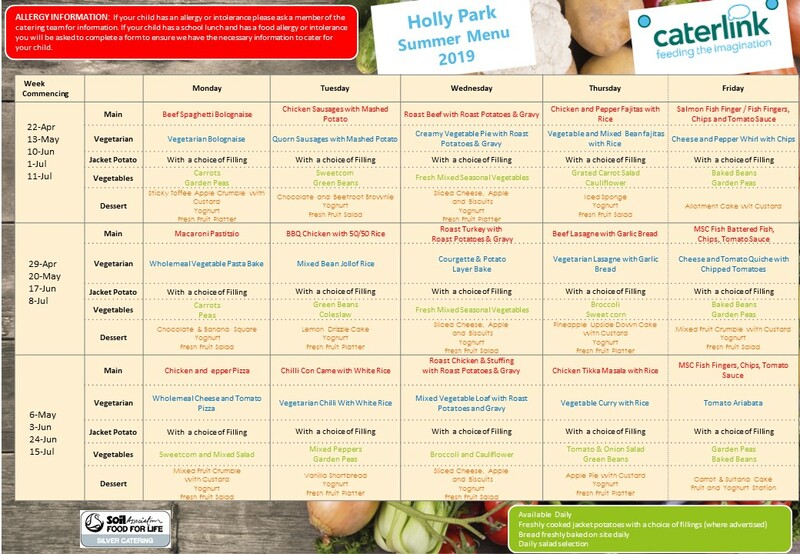 All of the clubs above are offered by Holly Park staff. These clubs are in addition to the clubs run by Non Stop Action. Children used eggheads in Drawing Club to understand facial features. Here are some children at the Hamma Beads Club. And here are some enjoying Lego Club. There was great fun at Construction Club with Mrs Bawcombe.